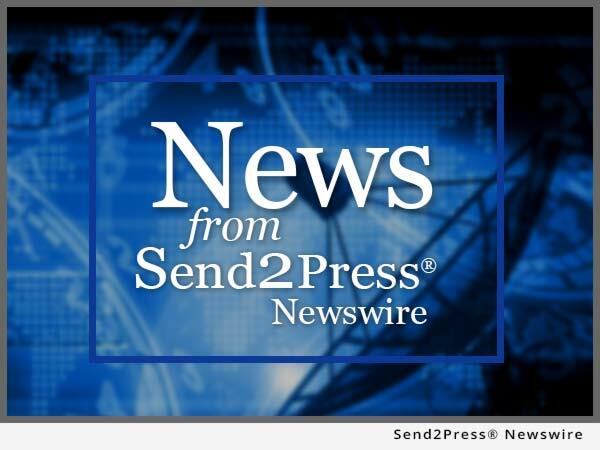 COLUMBUS, Ohio, April 21 (SEND2PRESS NEWSWIRE) — Columbus, Ohio based Compliance Packaging International Ltd. (CPI) announced today that it now offers reusable metal pallets in warehouses where wood and plastic pallets are no longer suitable. Increasingly, companies are using steel pallets to earn a strong return on investment (improve the “cost per trip”) and promote sustainable corporate initiatives. Warehouse managers and operations executives worldwide are discovering that metal pallets improve the supply chain. Metal pallets outperform wood pallets and plastic pallets in many ways. Metal pallets provide a superior return on investment due to their affordable cost and durable construction. Over time, the cost per trip of a metal pallet is less than a plastic pallet or wood pallet since metal pallets last longer. In addition to lowering costs, corporations are realizing the environmental and safety benefits of metal pallets versus wood and plastic pallets. While damaged plastic pallets usually cannot be repaired, steel pallets can be repaired numerous times for a much longer lifecycle. Metal pallets also have an “end of life” value as recycled galvanized steel. Unlike plastic pallets and wood pallets, which present dangerous fire hazards in warehouse applications, steel pallets are not flammable. Steel pallets also create less debris and don’t have splinters, reducing workplace injuries resulting from broken and damaged pallets. Metal pallets also reduce product loss incidents during transport compared to typical plastic and wood pallets. Large multinational companies have used the 48 inch x 40 inch metal distribution pallet for more than 18 months with loss rates less than 3 percent. A single metal 48 inch x 40 inch distribution pallet has a static load capacity of 40,000 lbs and a dynamic load capacity of 10,000 lbs with 4 entry points. Additionally, the metal pallet is robotically machine welded together with no rivets or clamps for increased durability. Another benefit of the steel pallet is that some types can support up to 3,500 pounds in an open edge racking system. Custom metal pallets are also available for environments where special sizes and performance requirements are necessary. In addition to steel pallets, Compliance Packaging International also offers manufacturers aluminum pallets and aluminum containers as well as stainless steel pallets for hygienic environments. To learn more about metal pallets, please visit the website at http://www.metalpallets.us . News issued by: Compliance Packaging International Ltd.
News Source: Compliance Packaging International Ltd.
More from Compliance Packaging International Ltd.